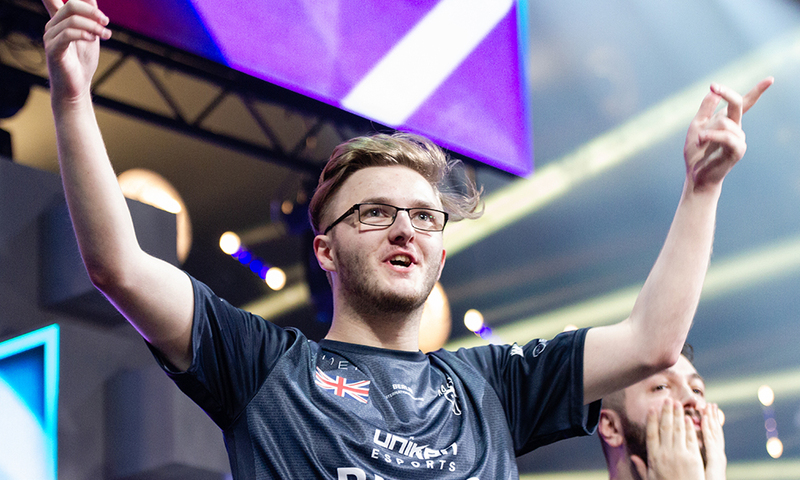 BIG have announced that Owen “smooya” Butterfield will be replaced on the active roster by Johannes “nex” Maget, who is set to return to return to the active roster after a month. In a statement, BIG’s Head of CS, Nikola “LEGIJA” Ninić, explained that the difference in plays style was the reason for his departure. “Its not always easy if you are the only foreigner in a team. We had some different opinions on how to approach the game and team development and it turned out that his and the teams not align. I’m sure that he is a great addition to any top team and I personally and the whole BIG family wishes him all the best in his future endeavors,” he said. Nex, who has been out of the active roster since December owing to a wrist injury that could have potentially sidelined him for a while, was replaced by Turkish ace Ismailcan “XANTARES” Dörtkardeş. The 26-year-old, however, did not require surgery for his procedure, and keeping this in mind the German Organisation registered him as a player/coach for the IEM Katowice Major, making him eligible for the tournament, as a swap between a coach and player is allowed once. Smooya will be remembered in his 10-month tenure as giving a new vigor and hope to German CS, after having helped BIG reach the Finals of ESL One Cologne and a Legends Status at the FACEIT Major, as well as maintain a consistent top 10 ranking in the world. “I had a long think about not wanting to hold this team back, I think they already have an insane system that just needs a little bit more work and they will become a standout top five team in the world, but, sadly, I don’t think I’ll ever fit into this system simply because of playstyles. There is no bad blood between anybody in the team, I just think personally they would be better with another player to do my role, as I’ve never really had the MAIN AWP role since being here. I had different visions of the environment that would be here for me at BIG in-game,” Smooya said.